The Escondido Tamale Festival returns to Grape Day Park in North San Diego County for some traditional Latin-inspired fun and the best tamales in Southern California on Saturday, November 5. This free to attend event offers guests a variety of tamale flavors from area restaurants and chefs, as well as a craft beer & wine garden, a chihuahua costume contest and fashion show, craft vendors, live entertainment and more. The Escondido Tamale Festival is presented by the Escondido Downtown Business Association. The event is free to attend, with tamales and beverages available for purchase. Expect traditional, gourmet, and vegetarian tamales from area chefs, including Executive Chef James Montejano of Carlsbad's Seaside Market. Come see who will win the La Suegra (Mother in Law) Award for at the “Best Tamale Contest”. 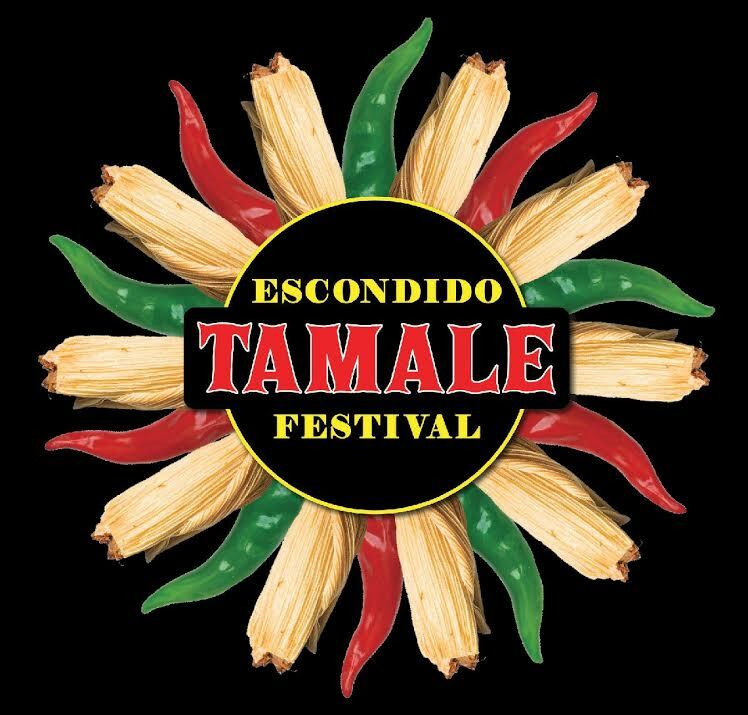 The Escondido Tamale Festival is an official San Diego Beer Week Event. Live entertainment includes Mariachis, Latin and Aztec Dance Performances, Youth Performances and a Chihuahua Costume Contest and Fashion Show. There will also be Hispanic heritage exhibits and Low Rider Car Club display by "Dukes Car Club". There will also be arts and crafts and face painting for the kids. For more information, visit EscondidoTamaleFestival.org.